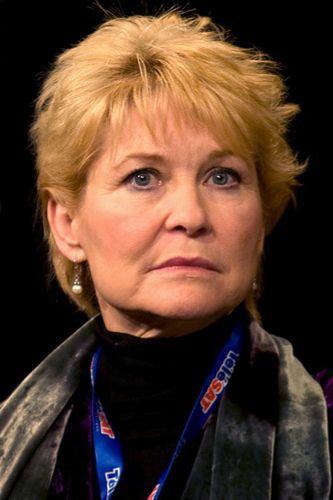 Dee Wallace or Dee Wallace Stone (born Deanna Bowers on December 14, 1948) is an American actress. 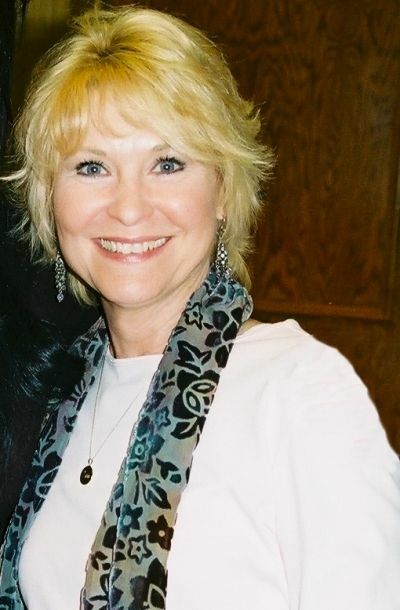 She is known for her scream queen roles in several popular films in the horror genre, including The Hills Have Eyes (1977), The Howling (1981) and Cujo (1983). Her most widely seen role is a starring role as Elliott's mother, Mary, in the Steven Spielberg film E.T. the Extra-Terrestrial (1982). Her other film appearances include The Stepford Wives (1975), 10 (1979) and Critters (1986). She was nominated for the 2016 Daytime Emmy Award for Outstanding Special Guest Performer in a Drama Series for her role on the ABC soap opera General Hospital. Read more on Wikipedia.